Beautiful track of land measuring 133,000 m2 ( 33 acres ) located nearby La Fortuna and Arenal dam, featuring beautiful Arenal volcano, Tenorio volcano and lake Arenal views. 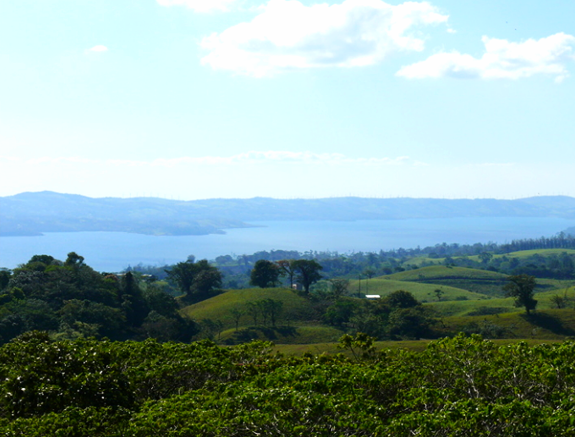 On a clear day even Lago Nicaragua can be seen. Property was reforested and contains diverse wildlife. There are walking trails and waterfall too. Electricity and drinking water at place.